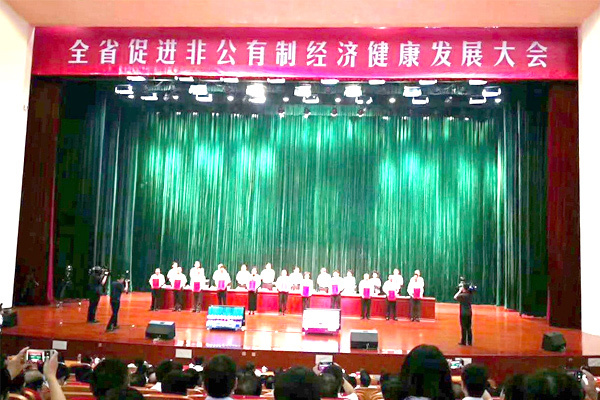 On August 25th, Henan Province held a conference on promoting the healthy development of the non-public economy. The report showed 100 outstanding non-public enterprises and 100 non-public economic people with excellent socialist construction. 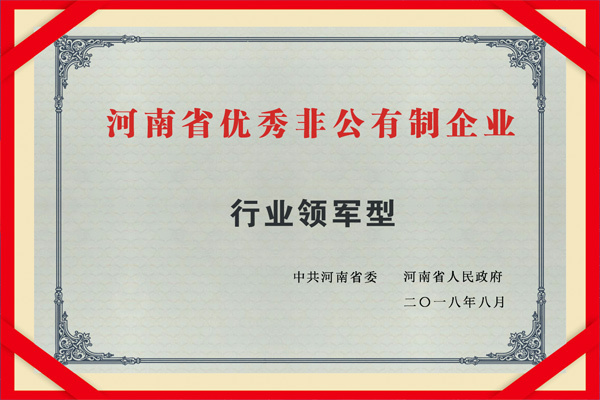 At the meeting, Weihua Group won the province's outstanding non-public enterprises (the industry leader), and the group's chairman Han Hong'an received the honor. Provincial Party Secretary Wang Guosheng and Governor Chen Run'er delivered an important speech at the meeting, pointing out that the province's non-public economy has made outstanding contributions to development and is a powerful engine for economic growth. Secretary Wang Guosheng and Governor Chen Run'er Secretary affirmed and praised the long-standing innovation drive and transformation of Weihua Group. 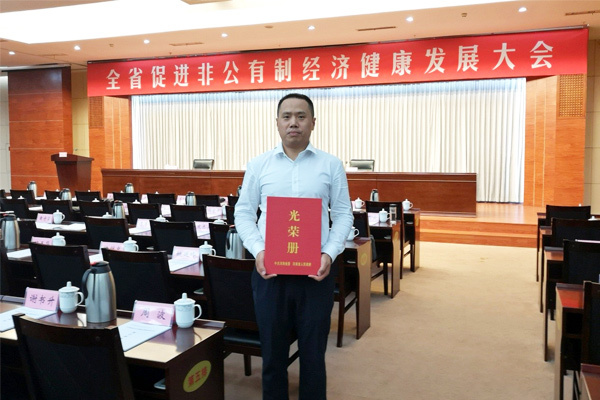 On the afternoon, Han Hong'an, the chairman of our group, also held a group discussion and discussion on the implementation of the spirit of the conference on promoting the healthy development of the non-public economy, and made comments and suggestions.